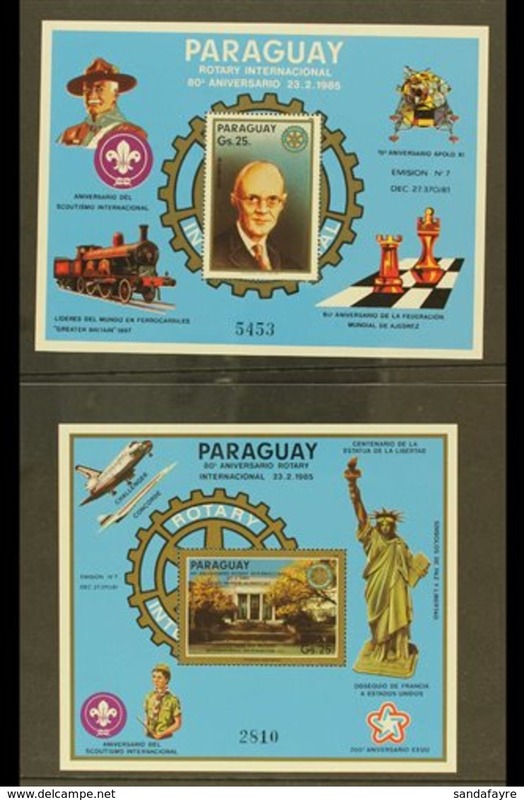 New Paraguay 1918 set/5 in Blocks/4, ALL with Overprint Double (SG 237-41 vars). Foxing – see text. 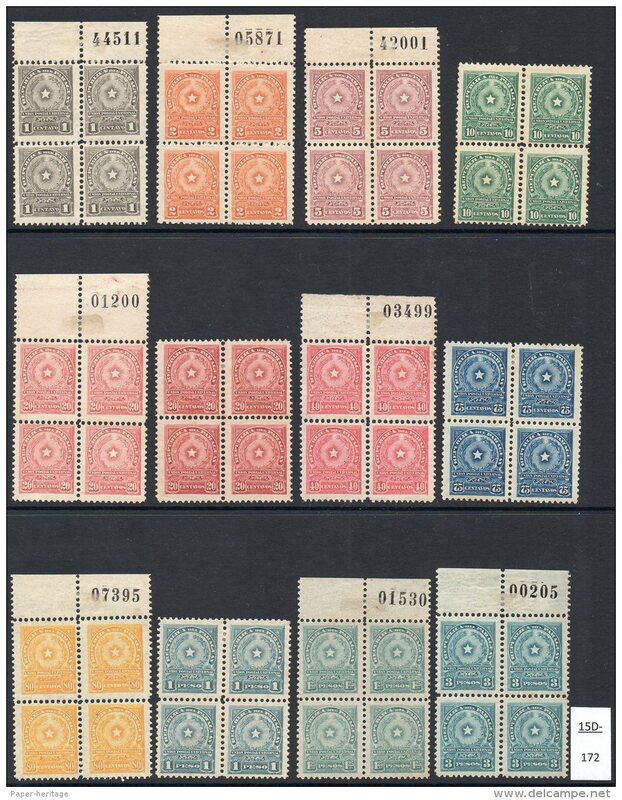 New Paraguay 1918 set/5 in MH Blocks/4, one with variety (SG 237-41) see text. New Paraguay 1918 40c Overprint Inverted, MH, some foxing, SG 241 var. 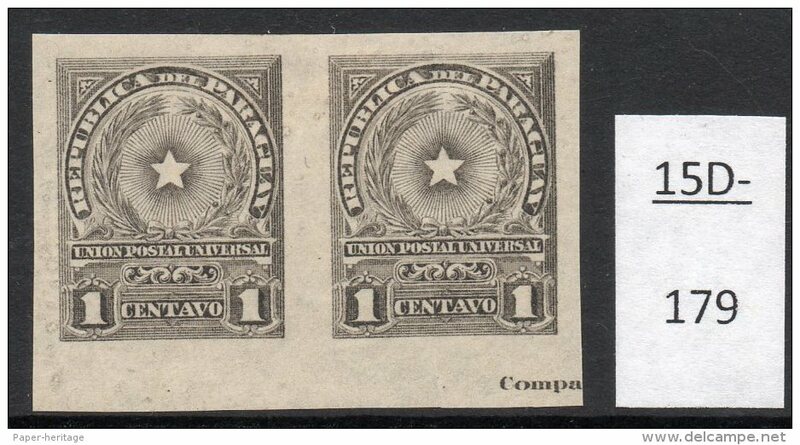 New Paraguay 1918 10c Pair – two varieties – see text. SG 239 varieties. 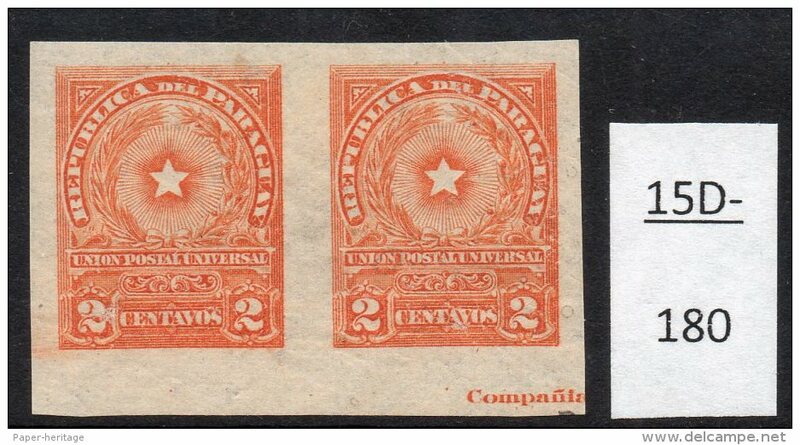 New Paraguay 1918 5c Overprint Double, One Inverted (SG 238 var) MH – foxed gum at foot. 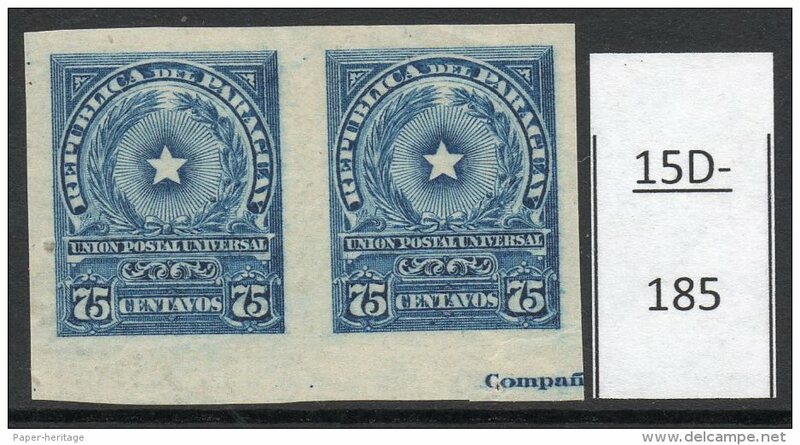 New Paraguay 1908 : Official 5c Deep Blue of 1904 optd. Habilitado only. Block/4 Overprint Double, one Inverted. UNLISTED. New Paragu1908 : Official 5c Bluish-Slate of 1904 optd. Habilitado (and bar). MH/MNH Block/4 Overprint Inverted - see text. 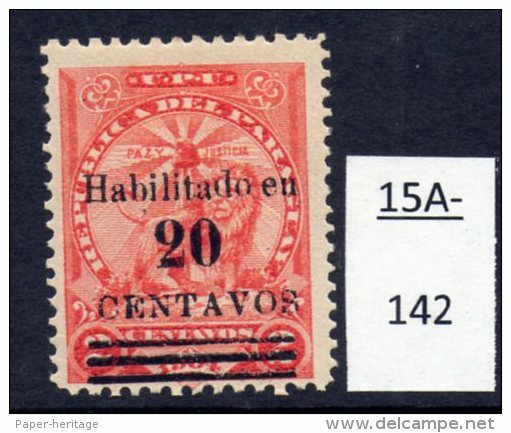 New Paraguay 1908 20c/30c Lilac on 1904 Lion Postage : Block/4 Surcharge à Cheval MH SG 179 var. 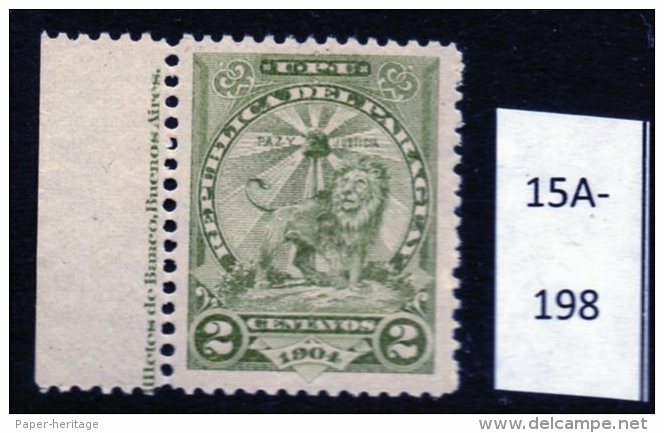 New Paraguay 1908 2nd Postal Surcharge 5c/10c Green on 1904 Lion Official Block/4 Surcharge Double - see text. New Paraguay 1908 5c/20c Purple Lion First Surcharge on Officials Block/4, surcharge à cheval. 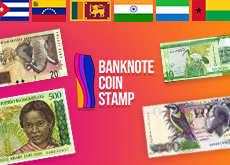 MH/MNH. SG 152 var. 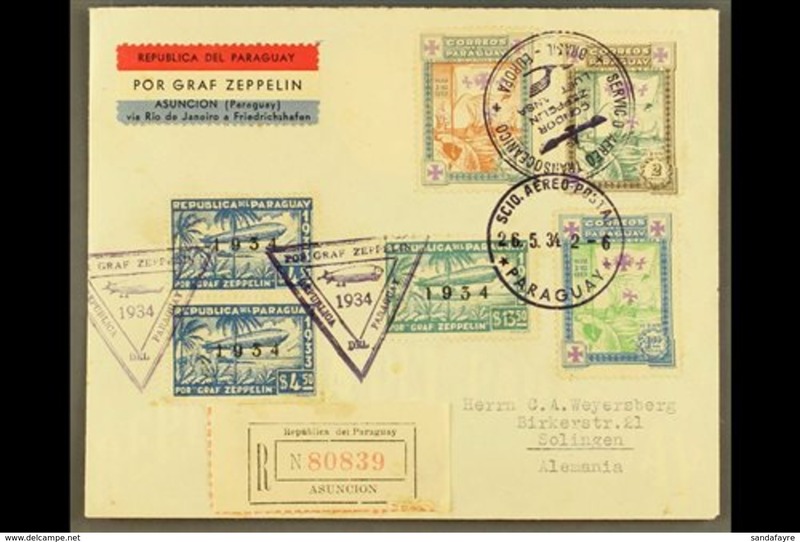 New Paraguay 1908 : Official 5c Stamps in Deep Blue of 1904 optd. Habilitado only. Used (2) with vars. SG 147 vars. 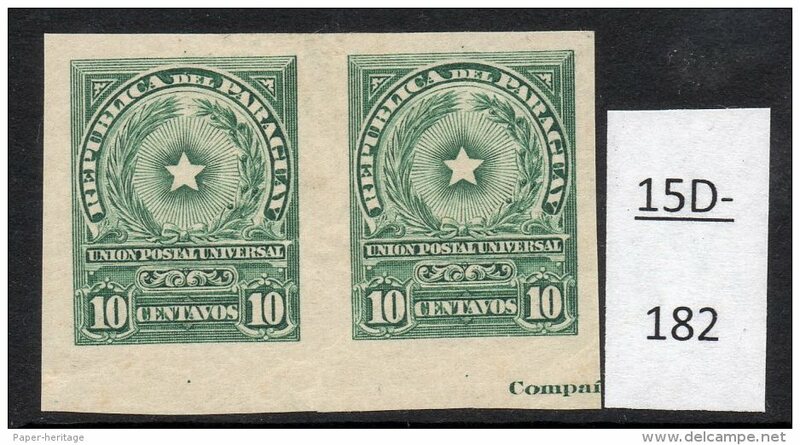 New Paraguay 1908 : 1904 5c Blue-Green Official optd Habilitado only OVERPRINT DOUBLE. Used. SG 148 var. UNLISTED. 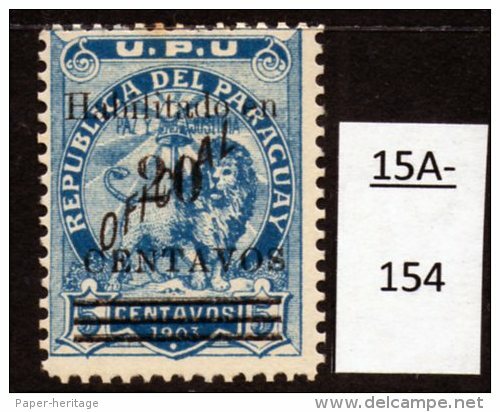 New Paraguay 1908 3-Lines (and bars) surcharge on Lion 5c/60c Blue - Surch. misplaced MH (1) - SG 171 var. New Paraguay 1908 3-Lines (and bars) surcharge on Lions 5c/30c Yellow - Surchs. misplaced MH (2) - SG 169 vars. New Paraguay 1908 3-Lines (and bars) surcharge on Lion 5c/20c Pink - Figure ´ 5 ´ OMITTED - MH - SG 167a. 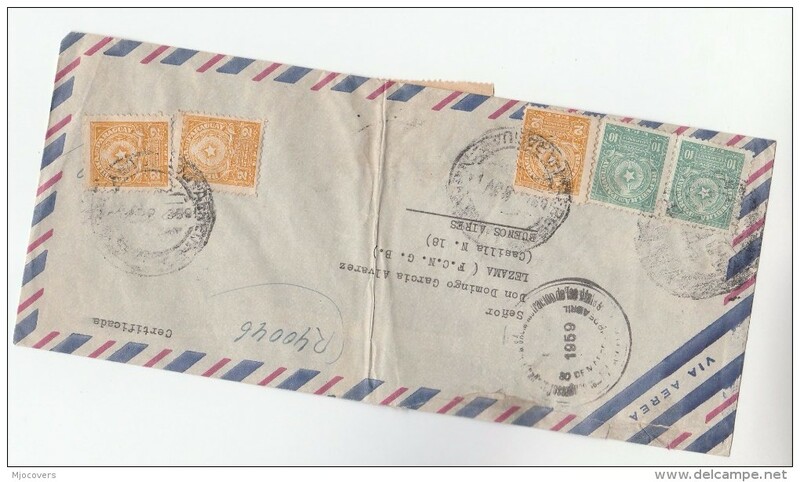 New Paraguay 1908 20c/30c Dull Lilac ( Lion ) Surcharge Inverted and Bars Omitted MH (1) SG 179a. New Paraguay 1908 20c/30c Greenish Blue ( Lion ) Normal + UNLISTED Surcharge Inverted MH (2) SG 178 + 178 var. 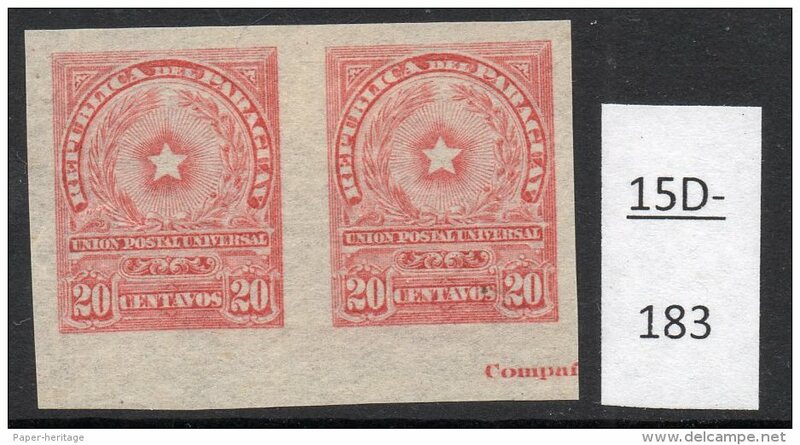 New Paraguay 1908 20c/2c Vermilion ( Lion ) MH (1) SG 176. New Paraguay 1908 20c/1c Blue-Green ( Lion ) Normal + Surcharge Inverted MH (2) SG 175/175a. New Paraguay 1908 5c/60c Pink ( Lion ) Three examples with Surcharge Misplaced. SG 162 var. 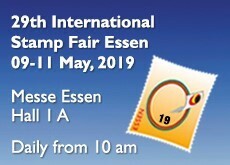 - see text. New Paraguay 1908 5c/60c Pink ( Lion ) with ´5´ omitted. MH - Faults but UNLISTED on this value. SG 162 var. 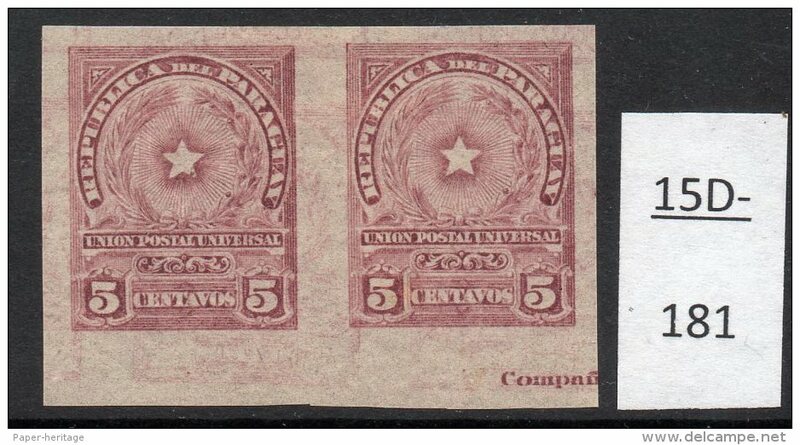 New Paraguay 1908 5c/60c Chestnut-Brown ( Lion ) SURCHARGE DOUBLE Used (1) UNLISTED SG 161 var. New Paraguay 1908 5c/60c Chestnut-Brown ( Lion ) Surcharge Inverted MH (1) - SG 161b. 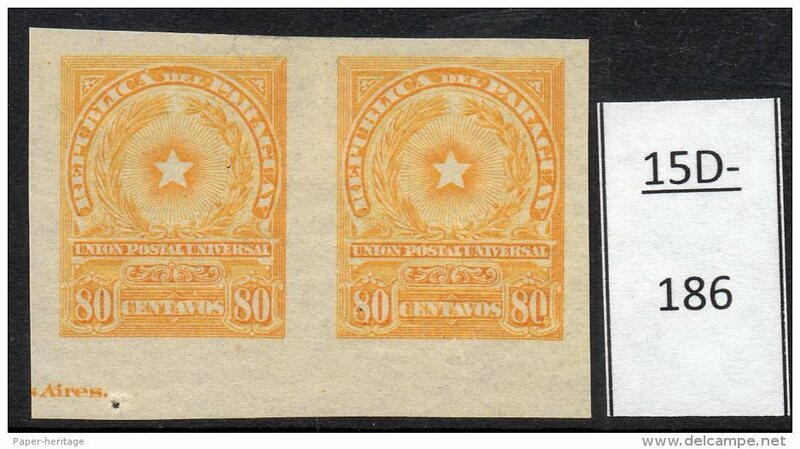 New Paraguay 1908 5c/60c Chestnut-Brown ( Lion ) Normal + slipped ´d´ variety. MH (2) - SG 161 + 161 var. 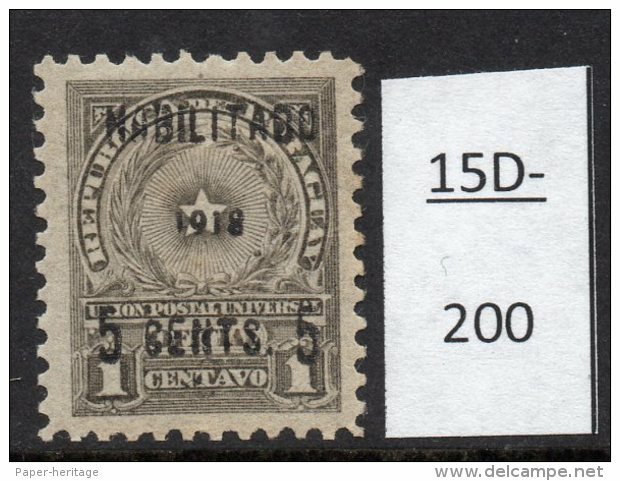 New Paraguay 1908 5c/60c Chocolate-Brown ( Lion ) Surcharge Inverted, stamp gummed on BOTH sides! MH (1) - SG 163a var. 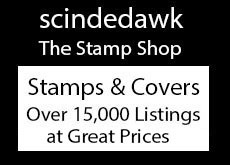 New Paraguay 1908 5c/60c Chocolate-Brown ( Lion ) Unlisted Surcharge Variety. Used (1) - SG 163 var. New Paraguay 1908 5c/2c Carmine ( Lion ) Surcharge Double, One Diagonal. MH (1) - SG 160 var. New Paraguay 1908 5c/2c Carmine ( Lion ) Surcharge Inverted MH - SG 160b. 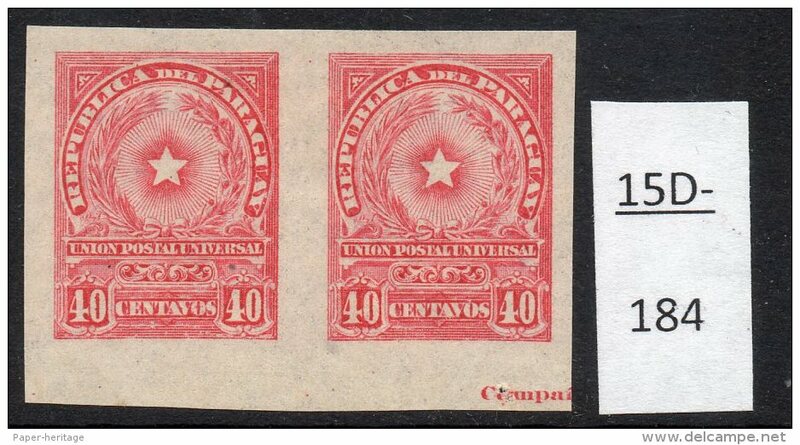 New Paraguay 1908 5c/2c Carmine ( Lion ) Normal and 3 with varieties (4) MH(3) Used (1) - SG 160. New Paraguay 1908 5c/1c Blue-Green ( Lion ) Surcharge Inverted variety MH (1) SG 159b. 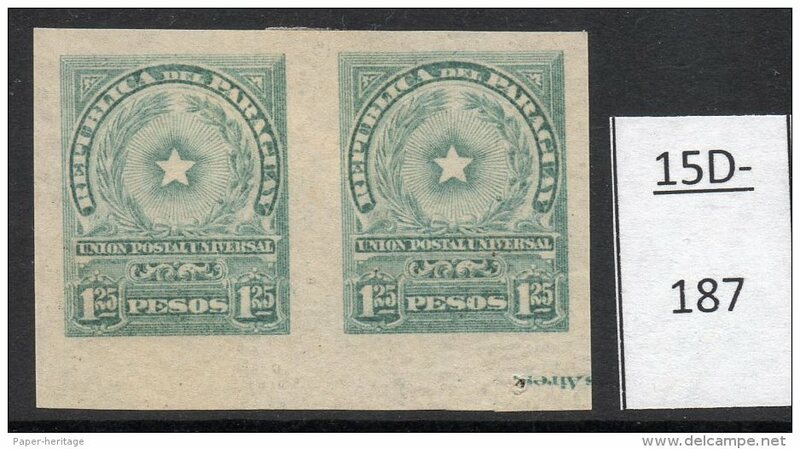 New Paraguay 1908 5c/1c Blue-Green ( Lion ) Normal + slipped ´d´ variety MH (2) SG 159 + 159 var. New Paraguay 1908 5c/60c Violet ( Lion ) Normal + Misplaced surcharge MH (2) SG 158 + 158 var. New Paraguay 1908 5c/60c Chestnut-Brown ( Lion ) Misplaced surcharge, missing bars, variety MH - SG 156 var. 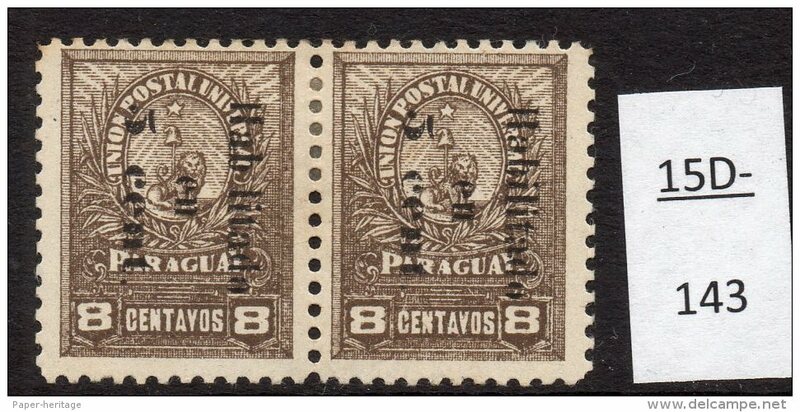 New Paraguay 1908 5c/60c Chestnut-Brown ( Lion ) Normal + misplaced surcharge variety MH (2) SG 156 + 156 var. New Paraguay 1908 5c/60c Chocolate-Brown ( Lion ) Surcharge misplaced variety MH - SG 155 var. New Paraguay 1908 5c/60c Chocolate-Brown ( Lion ) surcharge misplaced variety MH SG 155 var. New Paraguay 1908 5c/60c Chocolate-Brown ( Lion ) Normal + surcharge misplaced (2) MH. SG 155 + 152 var.